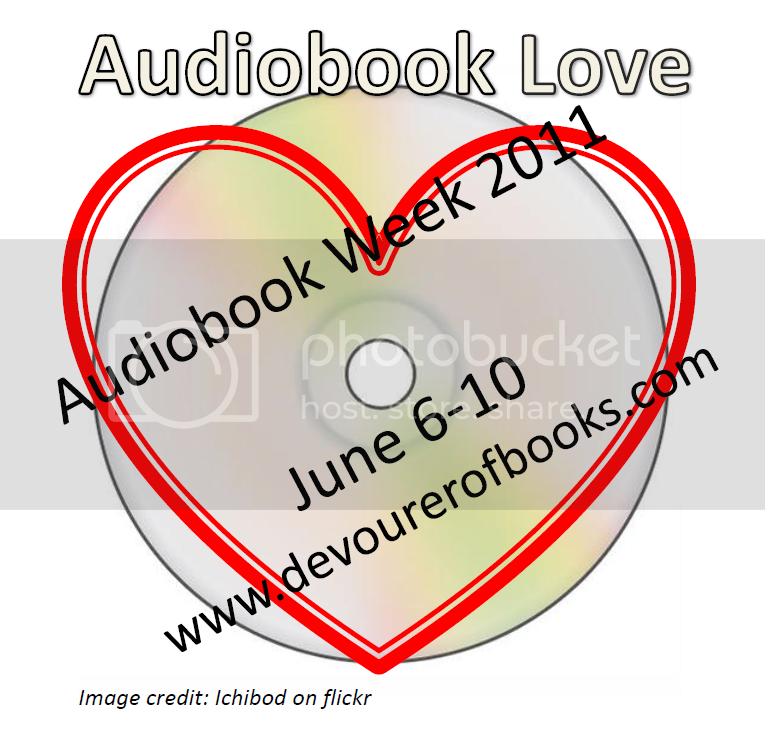 If you posted an audiobook review today, Friday June 10th, please leave your link in the Mr. Linky before midnight Central time (US) and you will be eligible to win a prize. 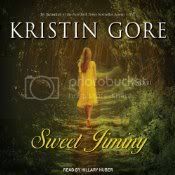 Lost and unsure what she is doing with her life, Jiminy leaves law school in Chicago, and heads back to her grandmother Willa’s house in Mississippi. While there, she discovers that she is not the first Jiminy in the town. Her grandmother’s housekeeper, Lyn, had a daughter named Jiminy as well, a girl who was murdered with her father by members of the local arm of the Klan. Jiminy the current can’t let this case rest, and becomes determined to solve the cold case, stirring up long-buried trouble in the town in the process. This plot has all the hallmarks of a story I would love. Somehow, though, it managed to be utterly unengaging. Part of the issue was that Gore simply introduced far too many characters, many of them unimportant, like Willa’s friend who likes guns and gaming consoles. She added little or nothing to this relatively slight book, and took up space that could have been better used to further develop the story of either of the Jiminys. The other issue was that none of the characters – the current Jiminy in particular – were particularly deeply drawn, leaving the whole thing feeling incredibly shallow, with no emotional investment on the part of the reader. Hillary Huber is a highly competent narrator, and she certainly did the best with the mediocre material she was supplied. She brought Sweet Jiminy up to the point where it was fairly enjoyable, at least during the listening. It wasn’t until after I finished and reflected on the story that I realized just how mediocre it really is. I really can’t particularly recommend this at all, but if you want or need to read it for some reason, I highly suggest you grab the audio so that Huber’s narration can improve your experience.